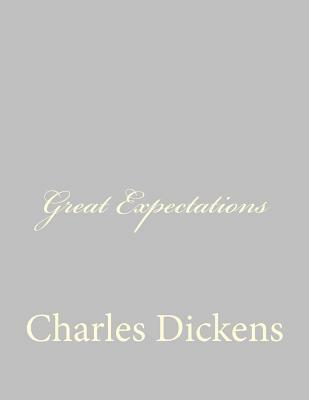 The cold, misty Kent marshes--Pip, an orphan, is terrified when an escaped convict appears out of the gloom and threatens him, and then the strange and sinister Miss Havisham sends for him. What will Pip do when he discovers he has come into riches--and will he ever find out who his benefactor is? Hilary Burningham is a former teacher and the author of the Graphic Shakespeare series. Chris Rowlatt is an illustrator and artist.